Are you organizing GDG Cloud Emirates? Claim this group and start manage its content. 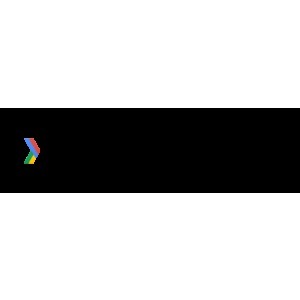 Are you an organizer of GDG Cloud Emirates ?